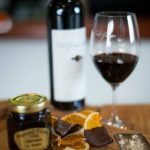 DiGiorgio Family Wines is a small family owned and operated winery right in the heart of Coonawarra. 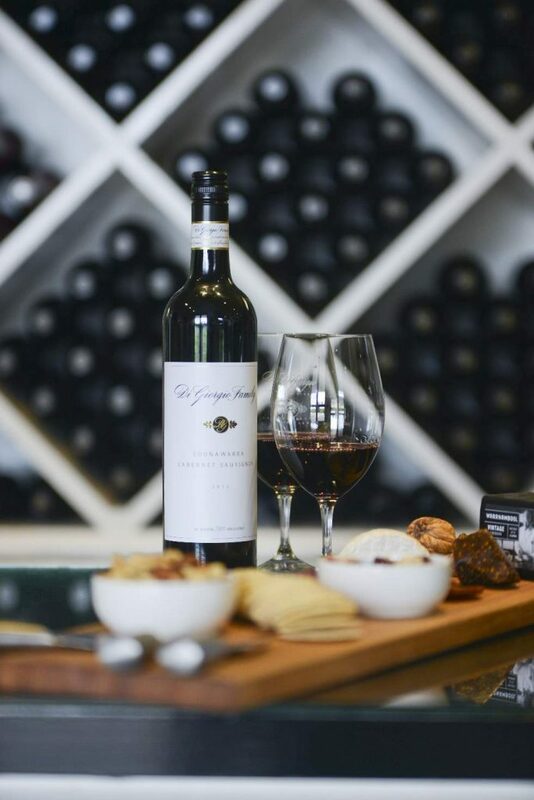 The winery, the second oldest in the region, is surrounded by 13.5 hectares of vineyard, planted as early as 1963, growing in this world renowned shallow Terra Rossa soil. 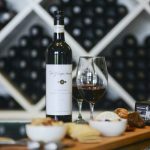 In addition to producing premium wines from Coonawarra and Lucindale the DiGiorgio family sources specific varietal fruit from different areas of the Limestone Coast where they believe the terroir is best suited to the variety. 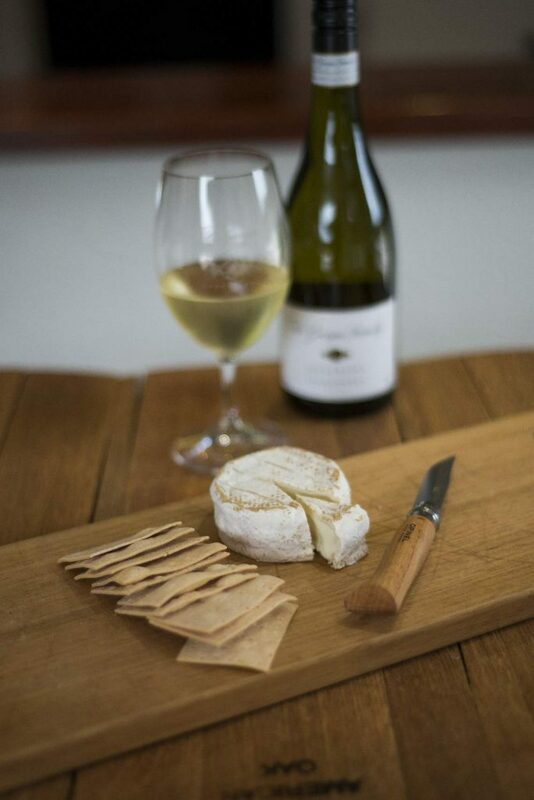 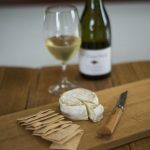 When visiting the cellar door you will have the opportunity to taste premium wines from our extensive portfolio, olive oil and local cheese. 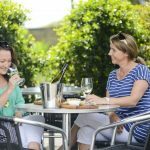 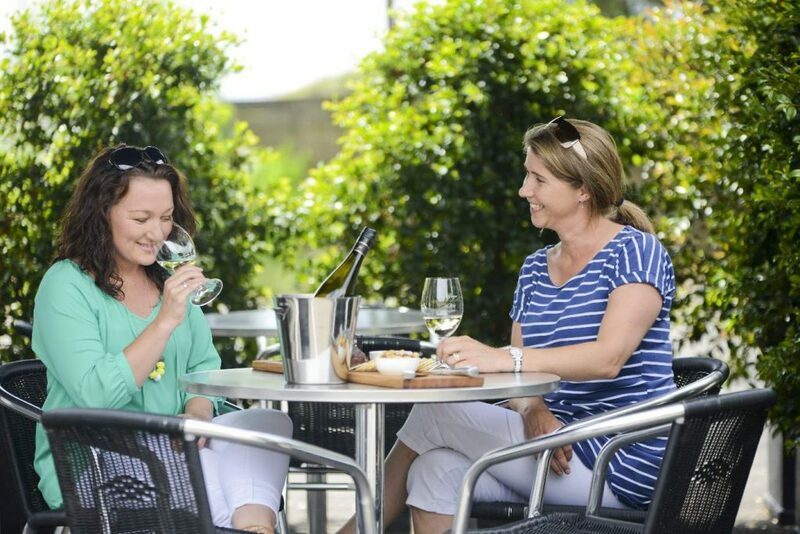 The outdoor seating area is the perfect place to enjoy a glass of wine with a ‘Pick your own Produce’ platter with family and friends. 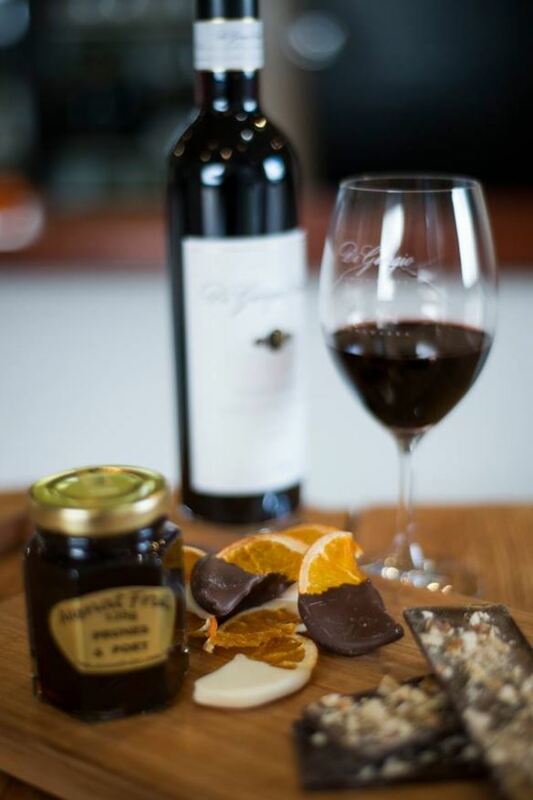 Relax and enjoy all that DiGiorgio Family Wines have to offer.